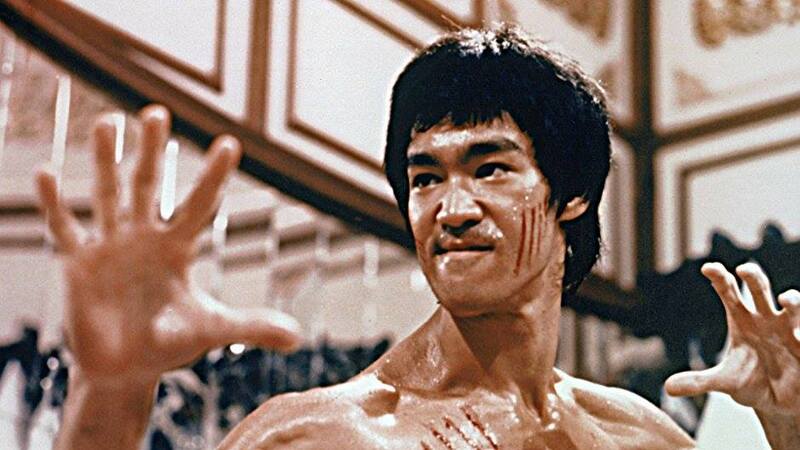 WMSE 91.7FM and The Times Cinema are teaming up to bring you ENTER THE DRAGON, the classic Bruce Lee martial arts masterpiece that spawned a thousand and one sequels, prequels, remakes, spoofs, homages, and straight-up “Bruceploitation” rip-offs. All tickets are $5. Doors open and Dr. Fell DJ’s at 8PM. Film at 9PM. Robert Clouse directs Lee in what would sadly be his last completed feature film role before his untimely and mysterious death in 1973. The result is a specter of the cinema, a towering, wholly breathtaking persona who resonates onscreen with vibrancy and vitality, supported by co-stars John Saxon (Roper) and Jim Kelly (Williams). Lee goes undercover by way of an invitation to a martial arts tournament on a secluded island, hosted by an unsavory, suspected crime boss. As Lee discovers an underbelly of corruption and prostitution, his cover is blown and two fellow tournament competitors (Roper and Williams) must fight not for sport, but instead for survival.